Our 35 acre farm and training centre provides day support and training to adults with learning disabilities. We are also open to the public with a range of on-site activities. Our farm is also the location of our Holiday accommodation, find out more about holiday at Tyddyn Môn here. Farm opening times for the public are Tuesday to Saturday 10am until 4pm. 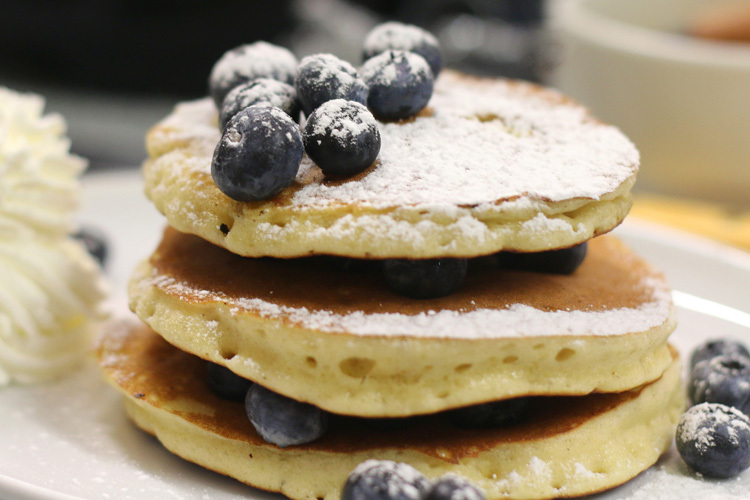 Activities on the farm include a cafe and pancake house serving a range of delicious food and drink. 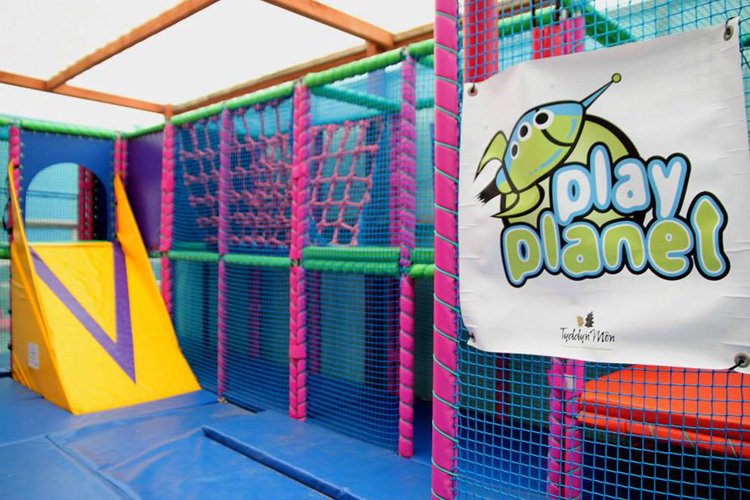 Children’s soft play area and adventure playground. 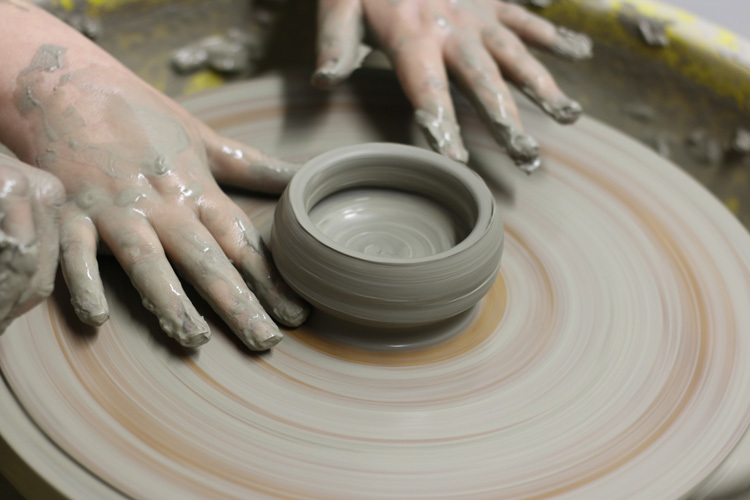 Come and visit us and give pottery a go where you will have the unique opportunity to practice one of the oldest disciplines and throw a pot on the wheel. You will have the option of taking your finished pottery home with you on the the day, or if you prefer a more permanent souvenir, we can fire your finished work in our kiln. We also offer tile impressions and decoration as an additional activity. For more information get in touch with us at pottery@tyddynmon.co.uk or call us on 01248 410580.